Categories: Under Hood, Gear Oil. 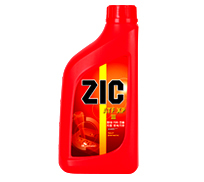 ZIC Dexron III is a universal type automatic transmission fluid made of synthetic base oil with SK’s proprietary technology, VHVI TECH, ZIC ATF III provides outstanding performance including smoother, consistent all weather shifting, and all-around lubrication protection of the transmission components. 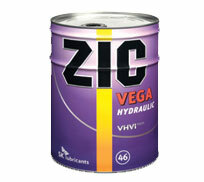 Excellent thermal and oxidation stability for long and consistent transmission performance. 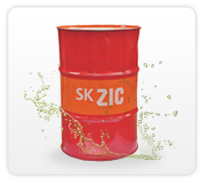 Effective foam controls properties provide consistent shifting performance and reduce fluid losses in sever service. Meets GM Dexron III H,Ford Mercon, Chrysler ATF +3/+4 specifications. 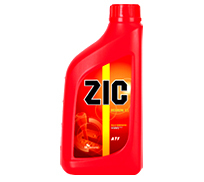 Meets Allison C4, ZF TE-ML 14A, Mercedes-Benz 236.1~236.9 specifications and other European Vehicles where Dexron III is required. Meets Toyota T-III, T-IV, Honda ATF-Z1, Nissan Matic-J, Matic-K, and Subaru ATF specification.